Across the country, local journalism is collapsing. Journalists are laid off in droves, and outlets are shutting their doors. This is bad news for journalists, bad news for democracy, and bad news specifically for criminal justice reform, because policymakers rely on reporters, especially local reporters, to expose loopholes, uncover wrongdoing, and catch unintended oversights. This is particularly true in criminal justice, where those who bear the burdens are often disbelieved and disregarded. From big investigations to individual case studies, the coverage is crucial, and often influential. In places where there are no reporters who are paid to root out these problems, we simply don’t know what kind of corruption, mismanagement, cruelty, and simple mistakes are happening, but we can assume that they are. Perhaps no article in recent years has had as great an impact on the criminal legal system than Jennifer Gonnerman’s sensitive portrait of Kalief Browder, published in the New Yorker in 2014. 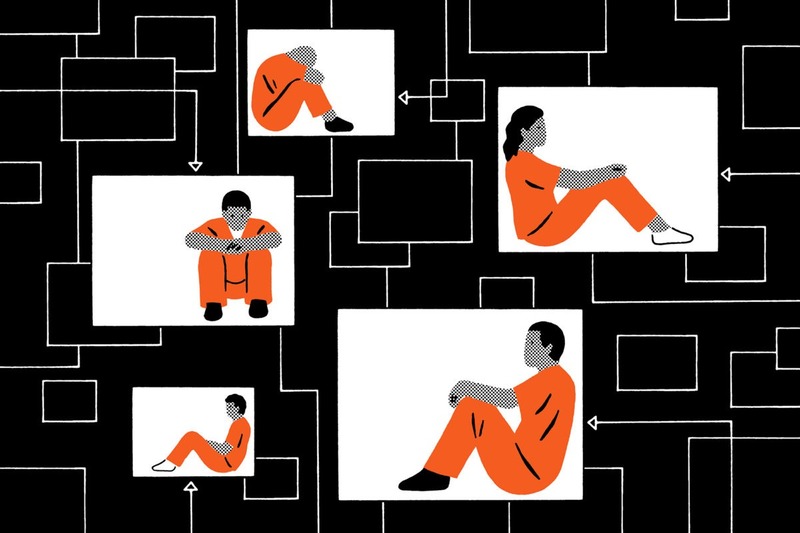 Browder, “the 16-year-old who became the face of pretrial reform, was held on Rikers for three years for allegedly swiping a backpack, all the while maintaining his innocence, before prosecutors ultimately dropped the charges for lack of evidence,” Benjamin Weiser wrote for the New York Times. “Browder struggled in the aftermath of his release, and two years later killed himself.” Gonnerman’s article described how he was beaten by correction officers, held in solitary confinement for two of the three years he spent at Rikers, and endured repeated delays in the clogged Bronx court. [Benjamin Weiser / New York Times] Gonnerman put a face and a person to the systemic problems that advocates and organizers had bemoaned for years.